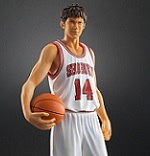 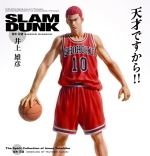 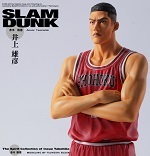 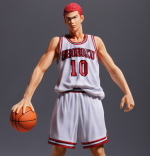 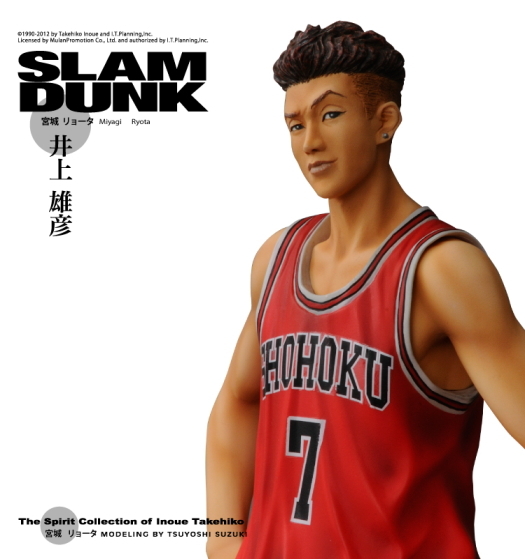 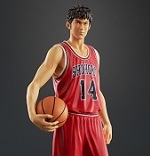 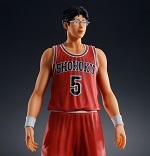 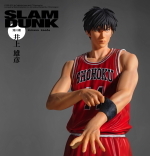 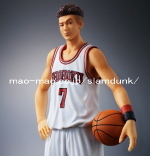 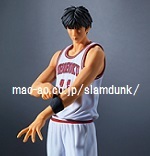 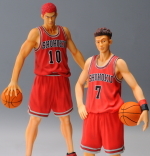 Mr.Takehiko Inoue,the auther of SLUM DUNK,supervised himself, 『SLAM DUNK』Ryota Miyagi Action Figure is decided to sell finally!! 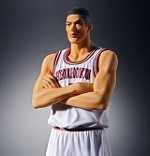 He spork very highly of its quality…please be satisfied with this Action Figure!! 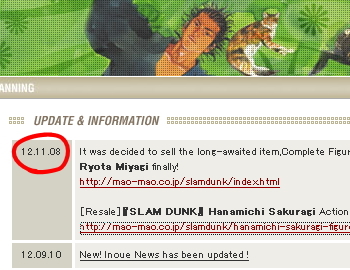 ※Currently, Alipay payment system cannot be used. 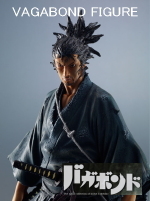 Only Paypal can be used.I hope you understand.